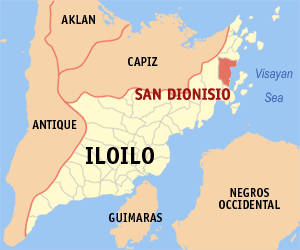 San Dionisio is a fourth class municipality in the province of Iloilo, Philippines. According to the 2010 census, it has a population of 33,650 people. 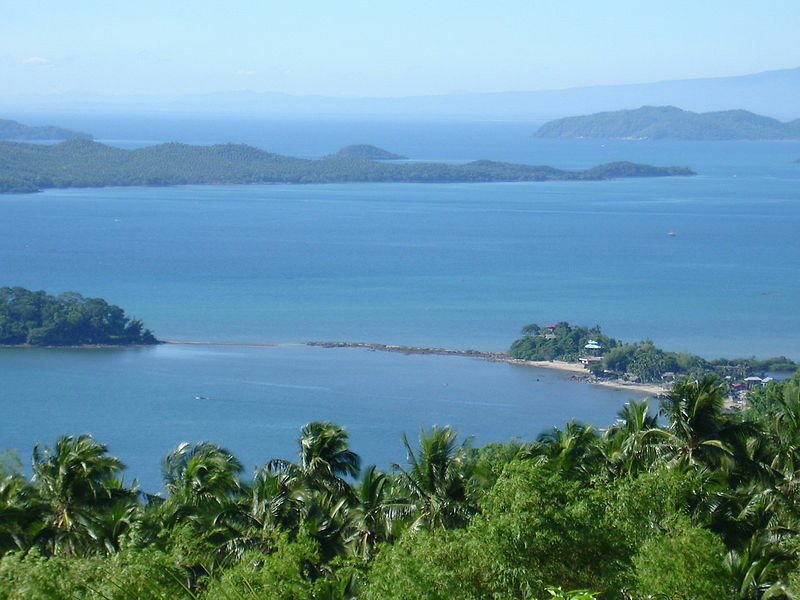 San Dionisio is politically subdivided into 29 barangays.